Looking for something fun and memorable for your next event? This is a never fail party idea for excitement and fun. Your party will be buzzing with excitement and energy. With authentic professional equipment and our professional dealers, an AMS casino party is the ultimate icebreaker that gets the whole crowd in on the action. Everyone uses play money. Your guests will feel like high rolling gamblers. Have us bring our carnival games for the guests who don't want to gamble! Our equipment is meticulously cared for. Take a look at some of the actual equipment that would be used at your event! Includes Table, Casino Style Chips, Stick, On/Off Puck, Dice, & Dice Bowl, & Two Casino Dealers Per Table. 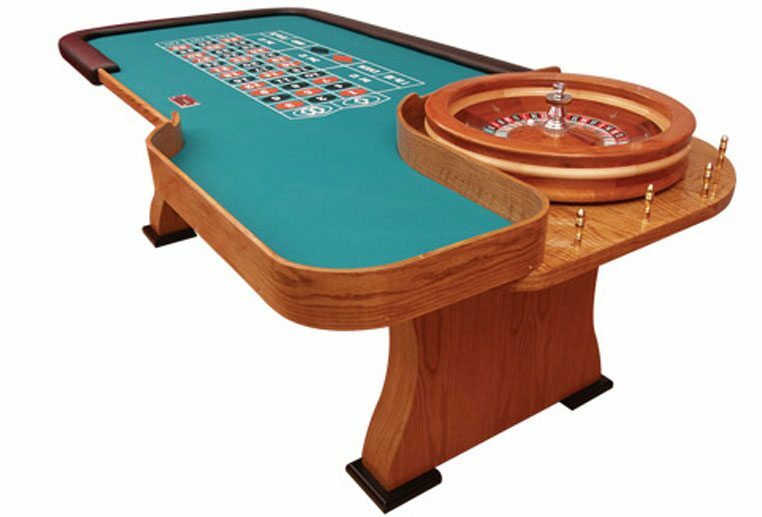 Includes Table, Wheel, 8-colors Roulette Chip Set, Marker, Pills, & One Casino Dealer Per Table. 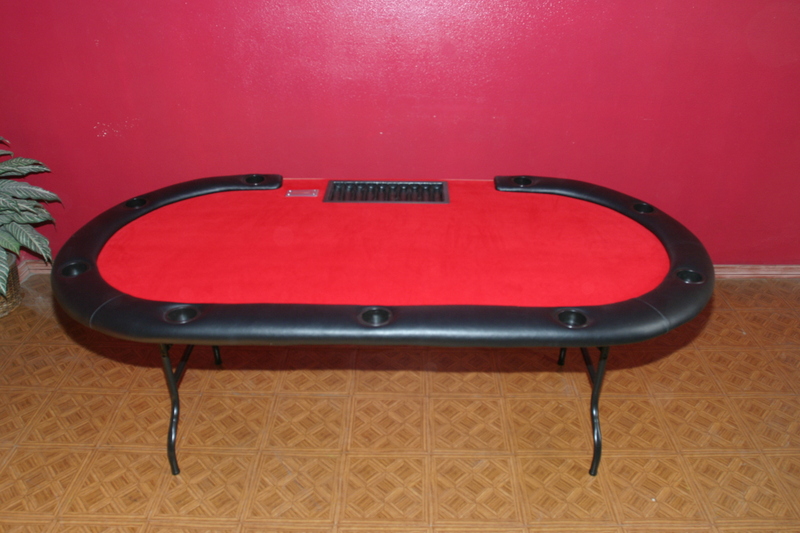 Includes Table, Casino Style Chips, 2-Casino Card Decks, & One Casino Dealer per Table.